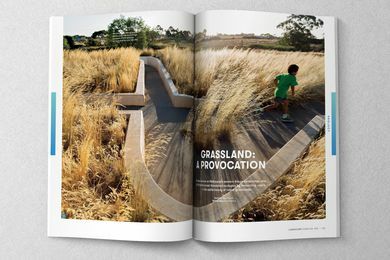 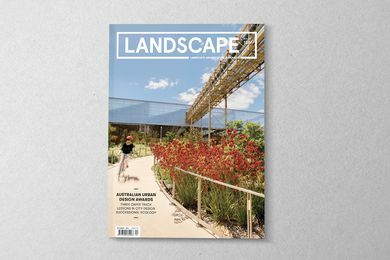 A preview of the November 2017 issue of Landscape Architecture Australia. 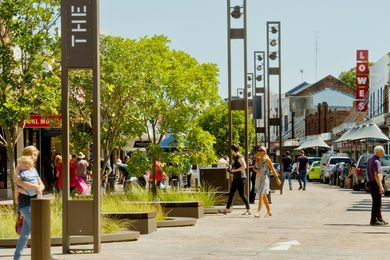 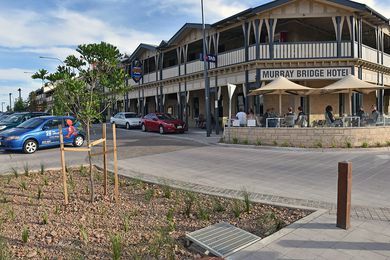 Sixth Street Revitalization Project by Jensen PLUS and The Rural City of Murray Bridge. 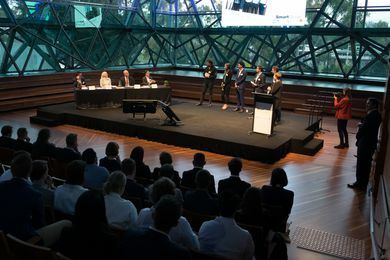 The Smart Seeds program equips young professionals with the skills necessary to question and drive the advancement of complex problems. 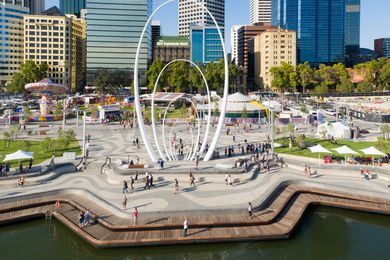 Elizabeth Quay by Metropolitan Redevelopment Authority with ARM Architecture and Taylor Cullity Lethlean. 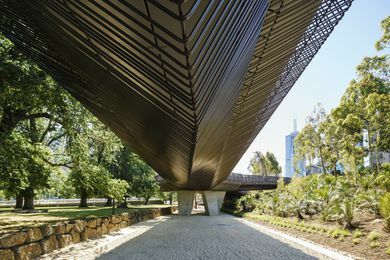 Tanderrum Bridge by John Wardle Architects and NADAAA in collaboration. 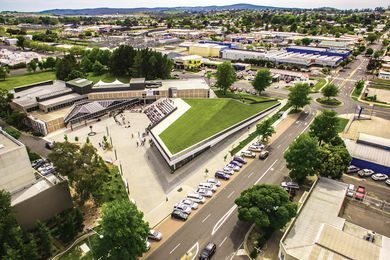 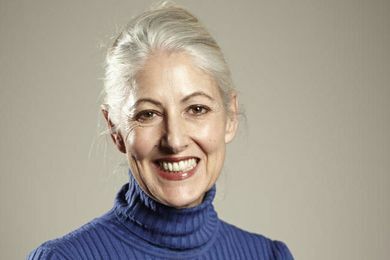 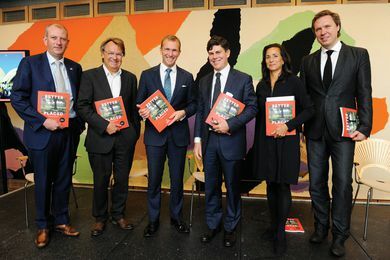 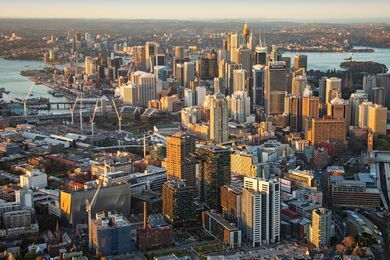 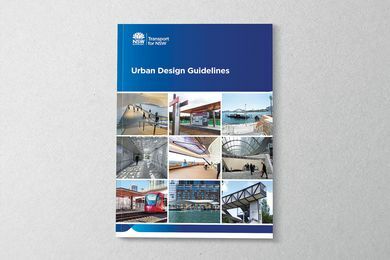 Better Placed sets out an integrated design policy for the built environment of New South Wales. 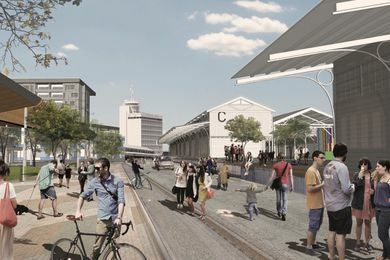 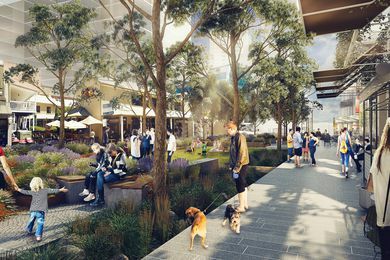 Fremantle 2029 Transformational Moves by COX Architecture and City of Fremantle. 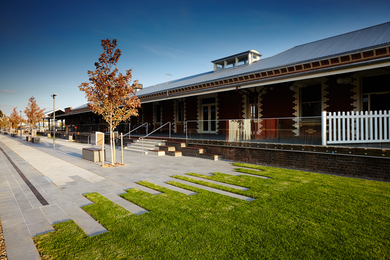 Orange Regional Museum by Crone. 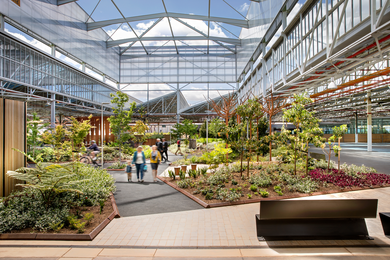 Tonsley Innovation District by Oxigen, Woods Bagot, Tridente Architects, KBR, WSP and RenewalSA. 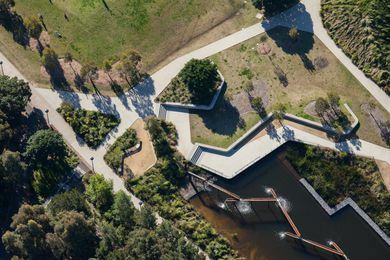 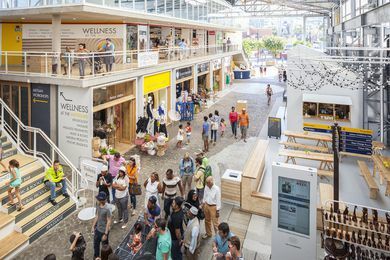 Heinrich Wolff of Wolff Architects, South Africa will give a keynote lecture on ‘network systems’ at this year’s Australian Urban Design Awards.